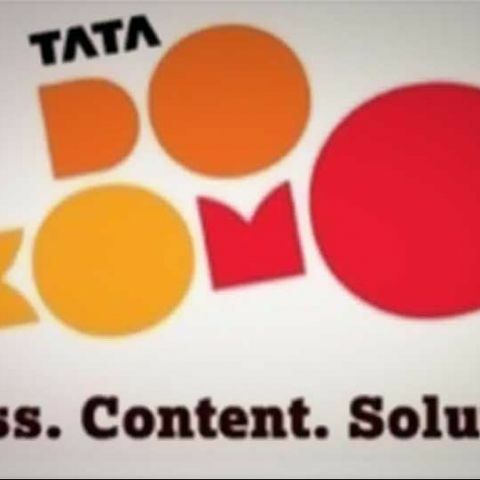 Tata Docomo, the unified telecom brand of Tata Teleservices Limited, today announced its partnership with Micromax, to offer a range of bundled plans on its 2G and 3G Data for postpaid and prepaid customers. Customers who bought Micromax handsets after 1st October, ’13 can avail the benefits of Tata Docomo’s special offers. It is valid till June 30, 2014. Earlier, Micromax had entered into a similar partnership with Aircel to offer discounted bundled voice/ data plans and free content worth Rs. 10,000 with the new Micromax devices including dongles, feature phones (Internet-enabled) and smartphones.